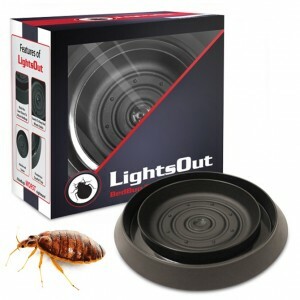 Treat and kill Bed Bugs and their eggs instantly! 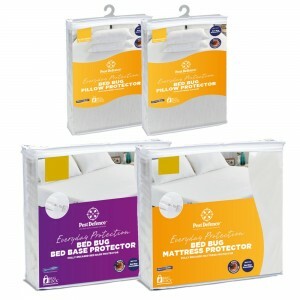 Steam mattresses, furniture, floors, baseboards, cracks and crevices, etc. 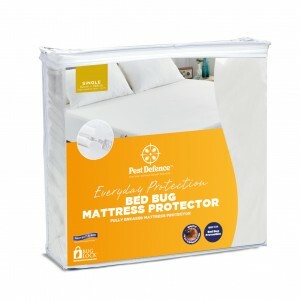 to kill bed bugs and their eggs. 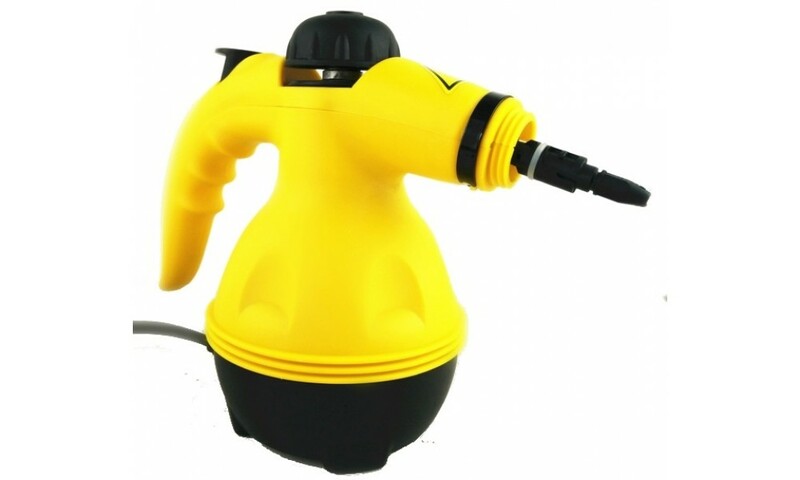 Multiple accessories make this the most dynamic bed bug steamer in Australia. Using a bed bug steamer to kill bed bugs and get rid of bed bugs in your home is environmentally safe and highly effective. 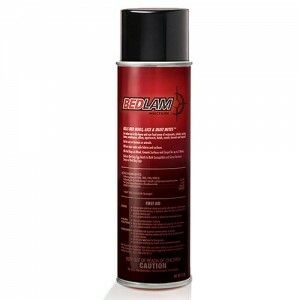 Bed bugs cannot tolerate heat, and a bed bug steamer will kill bed bugs on contact. Even better, steam can penetrate into hard to reach areas and through the cloth wrappers of mattresses and box springs to kill bed bugs hiding inside as well. 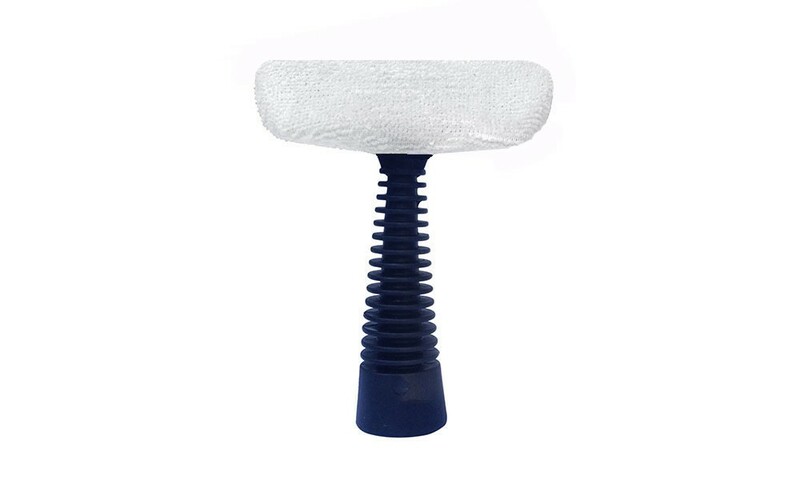 This Bed Bug Steamer is safe to use on mattresses, furniture, the edges of carpet and beds with wooden slates. 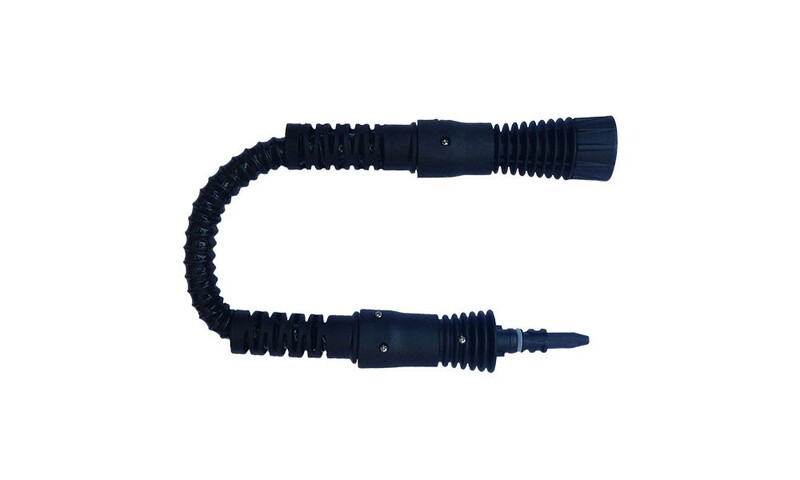 Mulitple attachments as well as a handy extension spout enables to get into very tricky and tight locations. 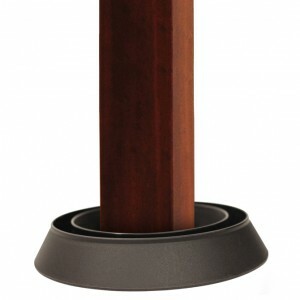 Can also be used behind the bed head, picture frames and other furniture. Do not use on electrical equipment or power outlets. 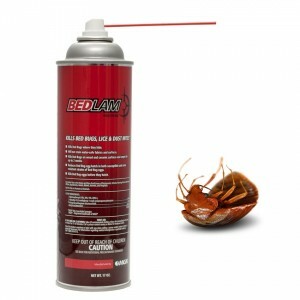 Steam penetrates and kills bed bugs you cannot see. This includes bed bugs in cracks and crevices, inside of mattresses and box springs, through carpet, and in hard to access areas of your furniture. Steam is a “touch less” method of killing bed bugs and will help keep from damaging your furniture. Be aware though, that steam can remove varnish from furniture if you aren’t careful. Steam allows you to treat your bed, bed sheets, curtains, carpet and other chemical absorbing items without having to use chemicals. 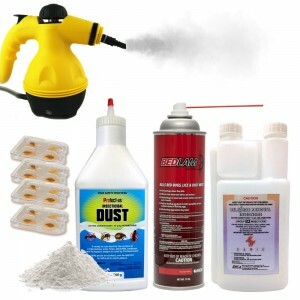 A bed bug steamer will not only kill bed bugs, but their eggs as well. 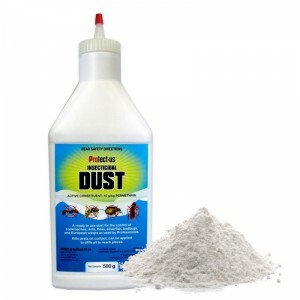 Steam is highly effective at killing bed bugs when used in conjunction with other treatment methods such as diatomaceous earth, and bed bug sprays. 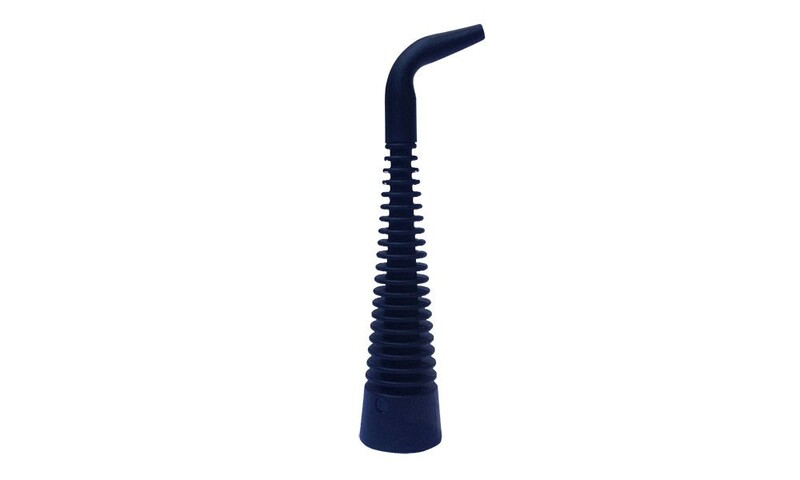 Easy to use just add water!